This Resort has first class accommodations! 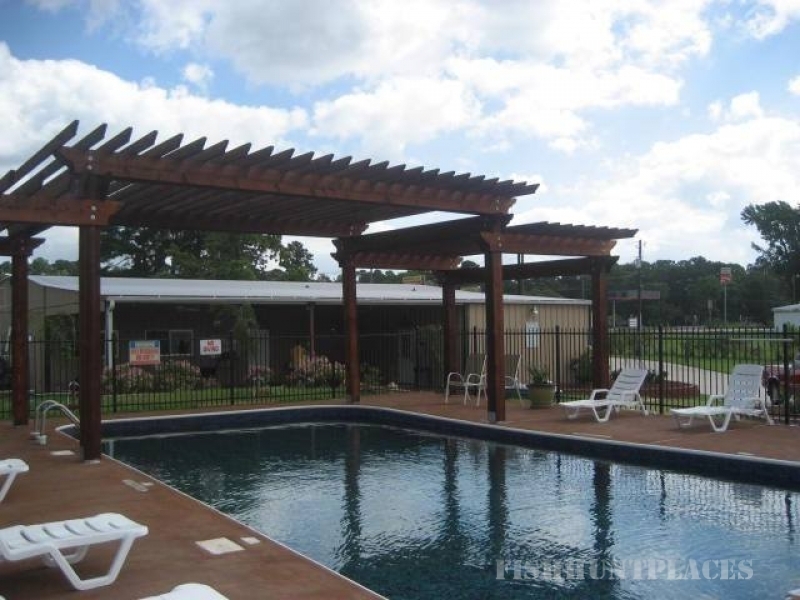 The swimming pool and splash park have helped me cool off during those hot Texas afternoons. 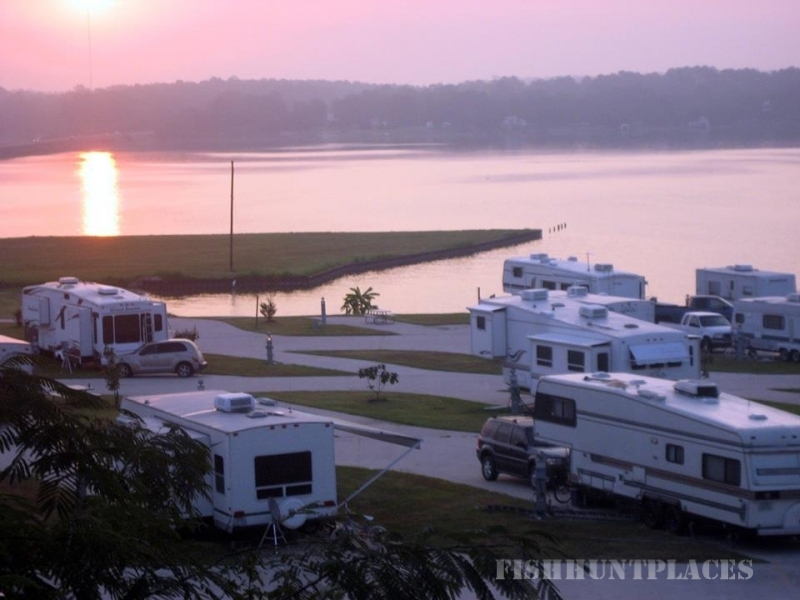 Come make yourself at home at one of our full hookup lakefront RV Sites with all the comforts of home including Free Wi-Fi, Cable TV, 30/50 amp service, water and sewer at all of our RV Sites. Our gorgeous cabins feature a pillow top queen sized mattress and bedding for four people. Your whole family will enjoy their stay in a cabin which includes a full kitchen, and full bathroom. Everything is big in Texas and that includes Lake Livingston. Described as the second largest lake in the Lone Star state, the lake is 39 miles long and 7 miles wide. Known for being home to a large catfish population, the lake is also home to largemouth bass, bluefish gill, white bass, and striped bass. 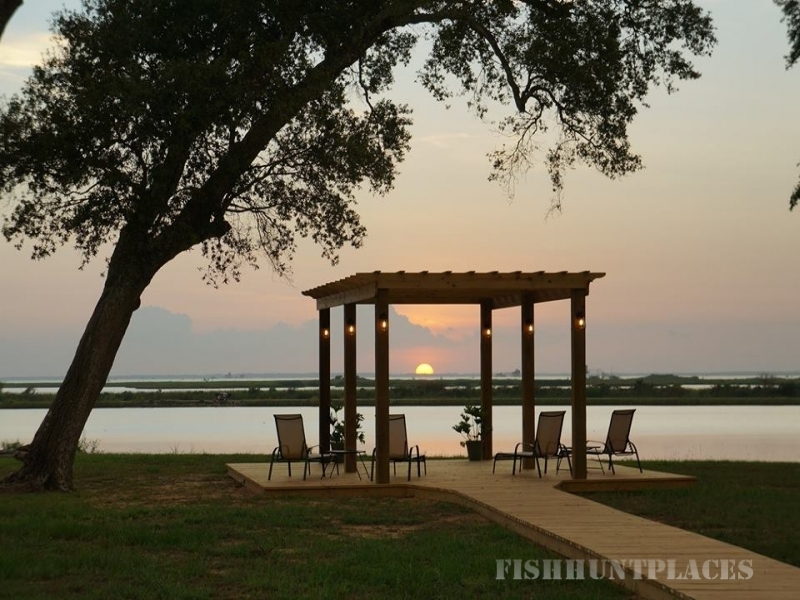 Let your finishing fan catch some fresh Texas fish! If fishing isn’t your cup of tea, Onalaska and the surrounding towns feature several antique and specialty shops. 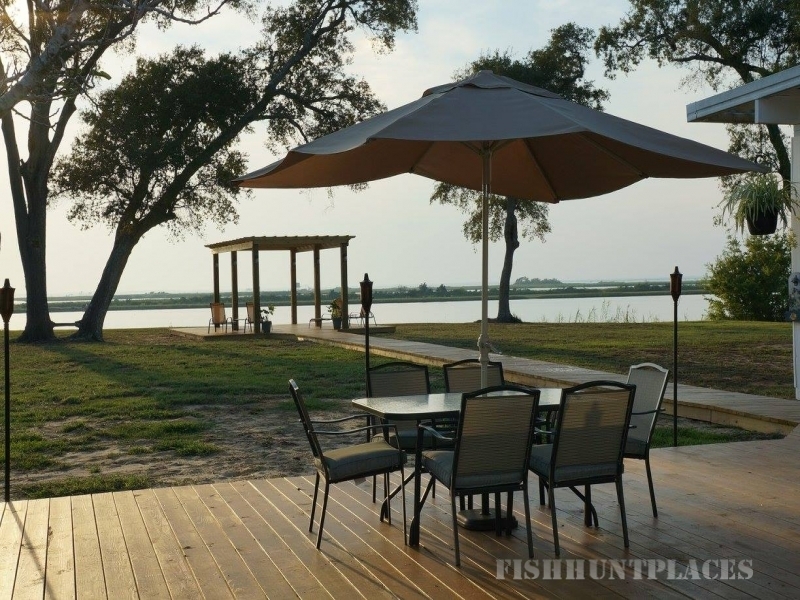 The average winter temperature of 68° and the location one hour north of Houston makes this a great relaxation destination. 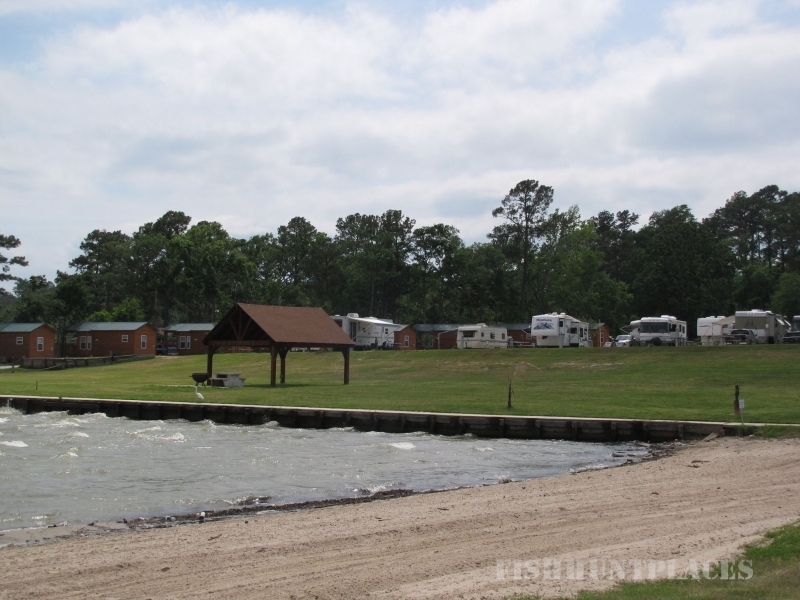 Winter Specials are available for monthly RV Sites and monthly Cabin rentals. Call today to find out more information.